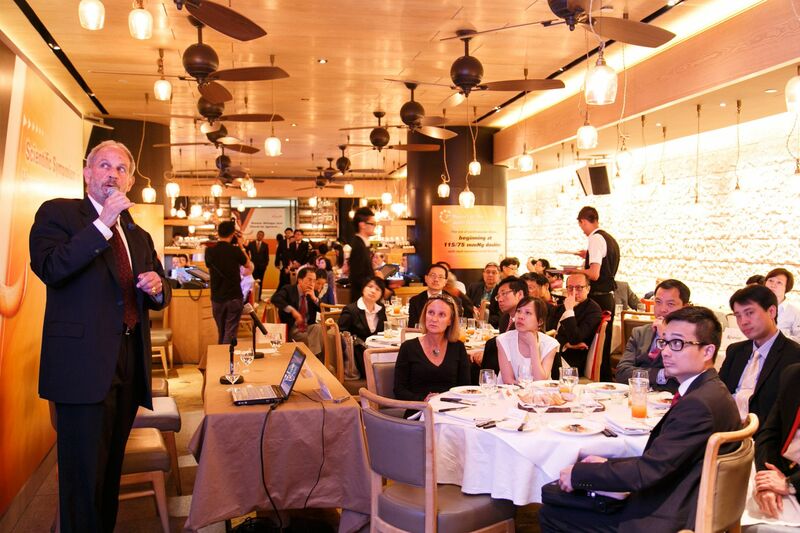 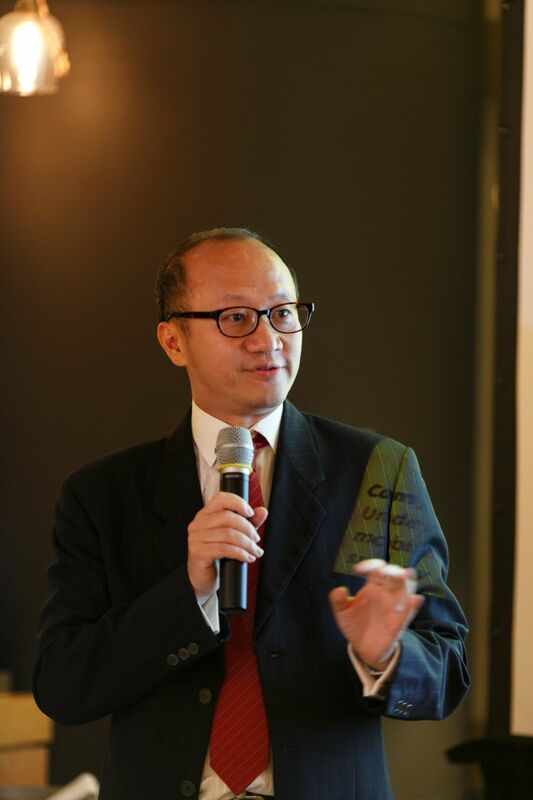 On 6 Jun 2013, a scientific symposium on hypertension was held at the St. Betty, IFC Mall Central. 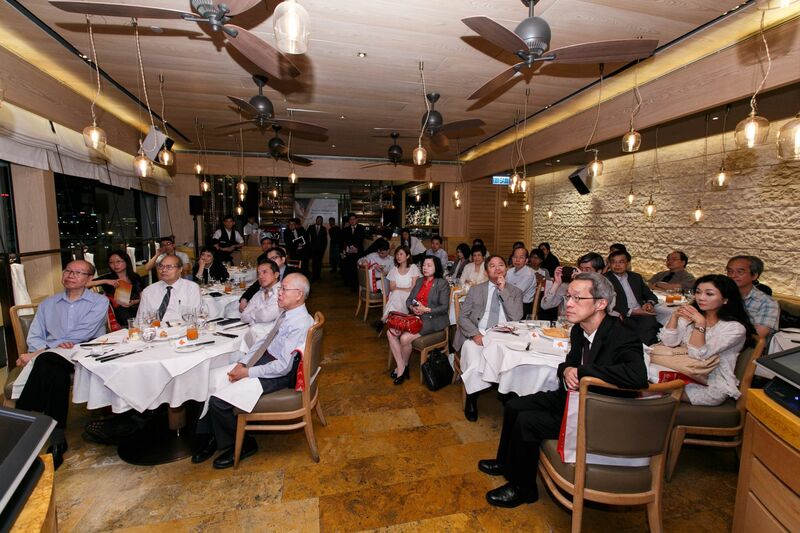 The symposium was attended by nearly 90 guests from our member societies and partners from medical & healthcare communities. 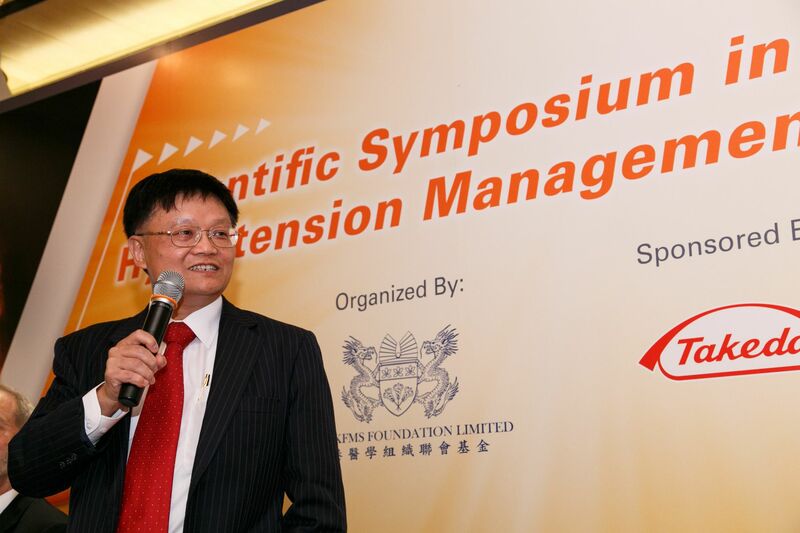 Aligning with the WHO theme, Hypertension, the Foundation is privileged to organize a symposium on this global health issue with two distinguished cardiologists, Prof. Hung-fat TSE and Prof. Alan H GRADMAN, as our speakers, and the Executive Committee member of FMSHK, Dr. Ben FONG, as our chairman. 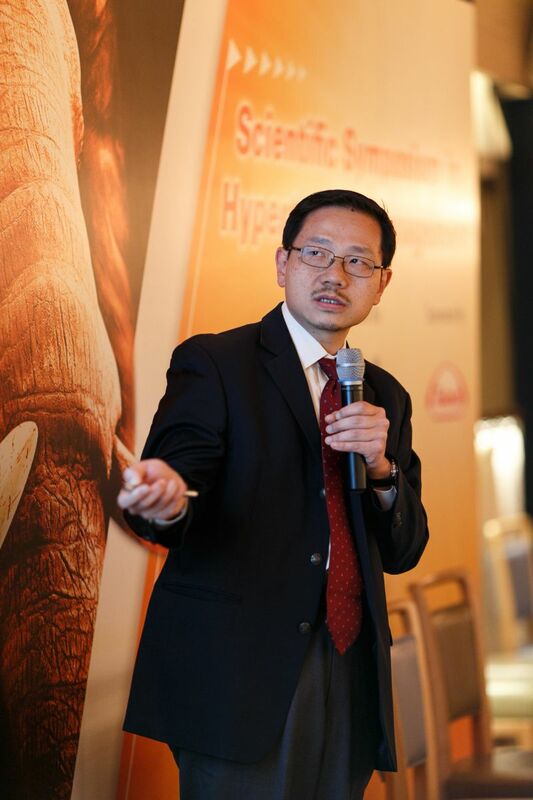 The talks were interesting and informative, which gave the audience valuable update on the latest development in prevention and treatment of hypertension. 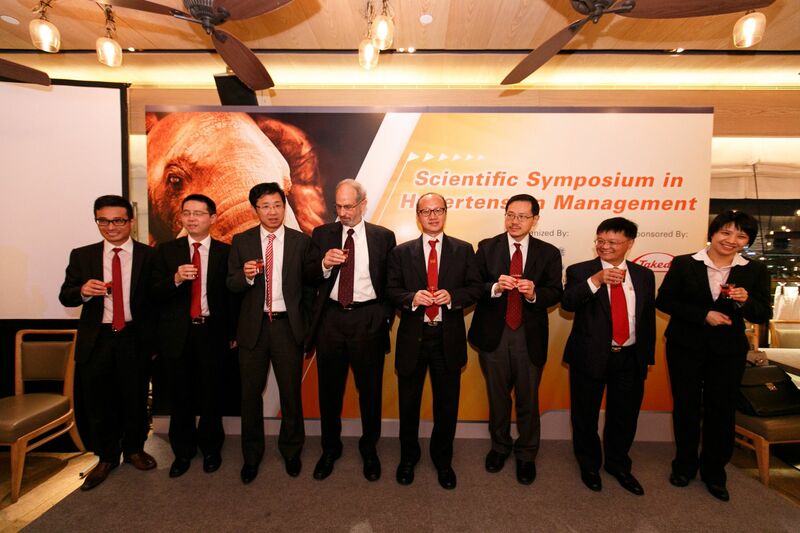 Meanwhile, we wish to thank Takeda for sponsoring the symposium.